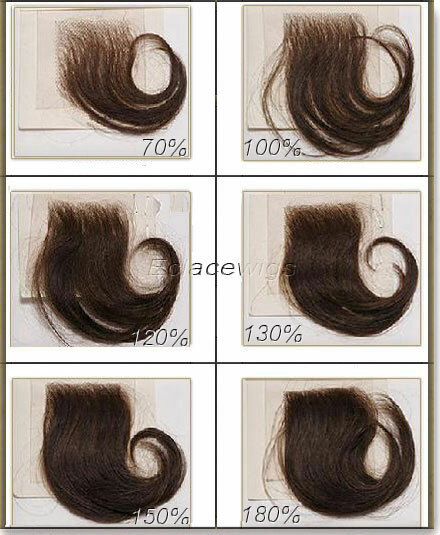 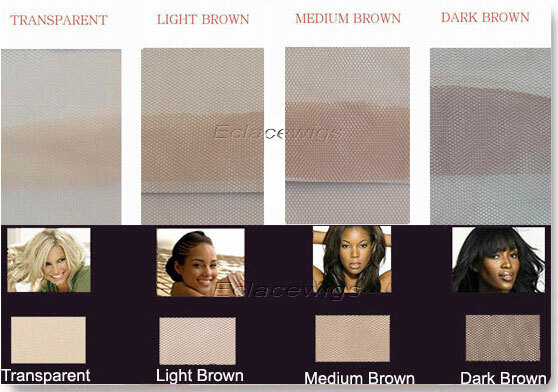 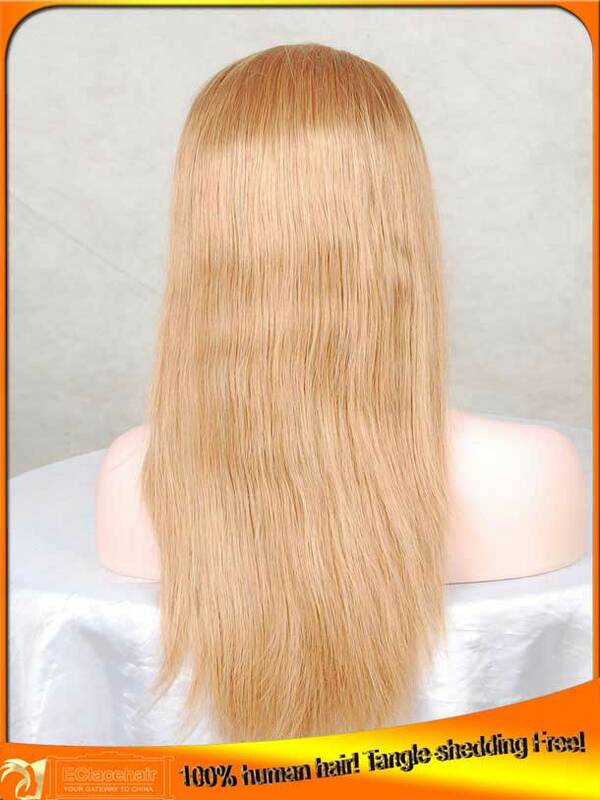 1,1b,2,4,natural brown and highlights are available,or mixed colors Custom-made according to your request. 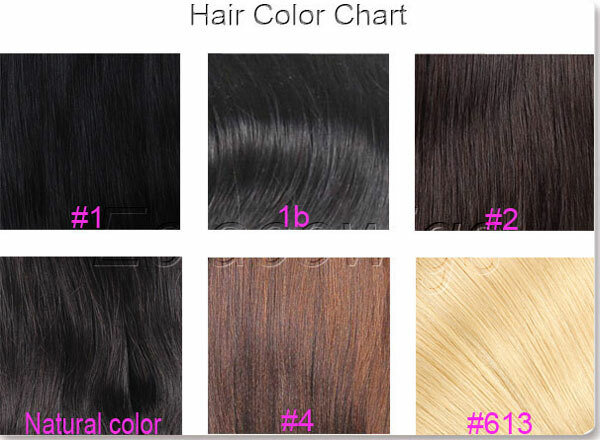 For your reference,it is color 27 in the picture. 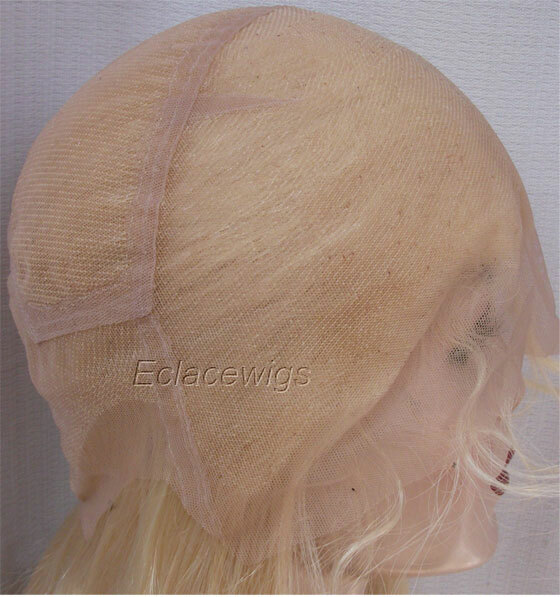 We don't have color 27 lace wigs in stock by now. 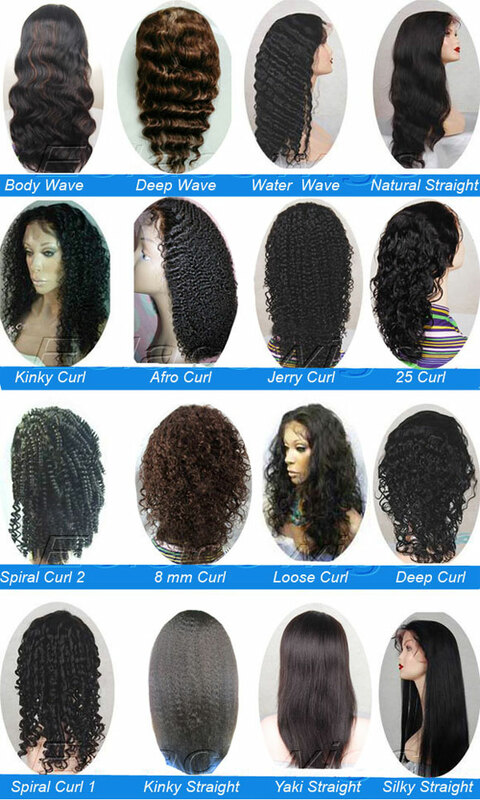 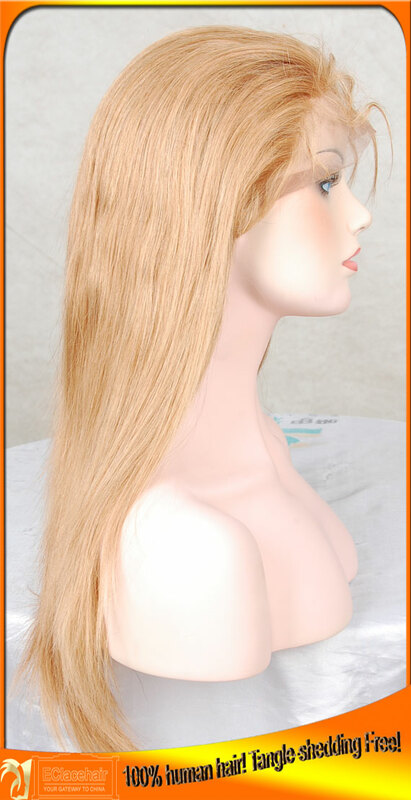 We don't make stock #27 full lace wigs by now,please choose custom order indian hair.